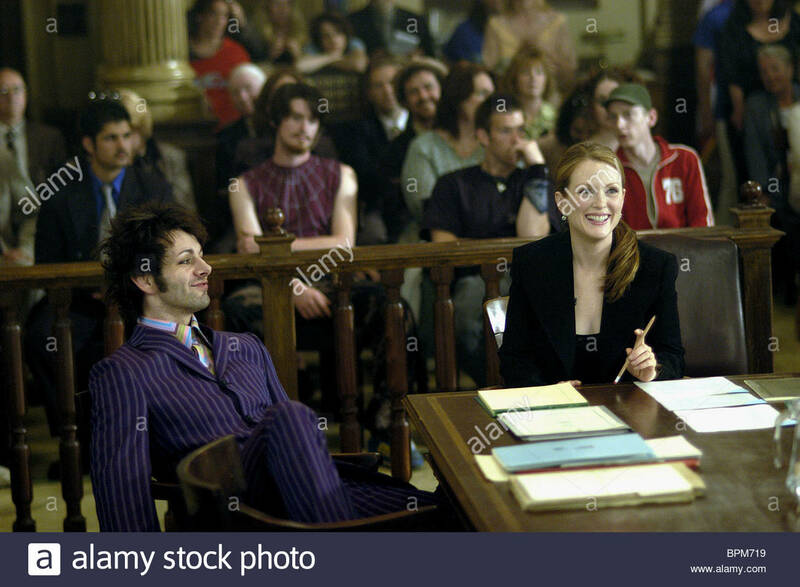 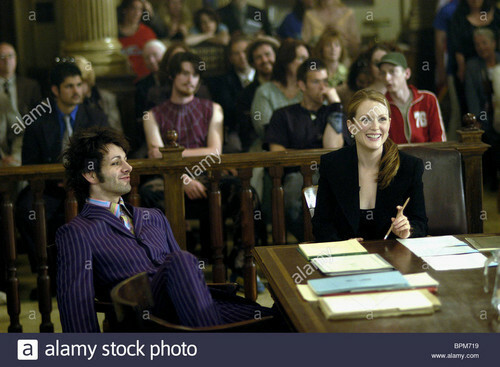 michael sheen julianne moore laws of attraction 2004 BPM719. . HD Wallpaper and background images in the Laws of Attraction club tagged: photo.